Meghan + Brian’s Sagamore Wedding – Wedding Photographer Lake George Bright in the Adirondack sunlight, the scenery around the Sagamore glowed. Down by the edge of the lake Meghan and Brian were married. 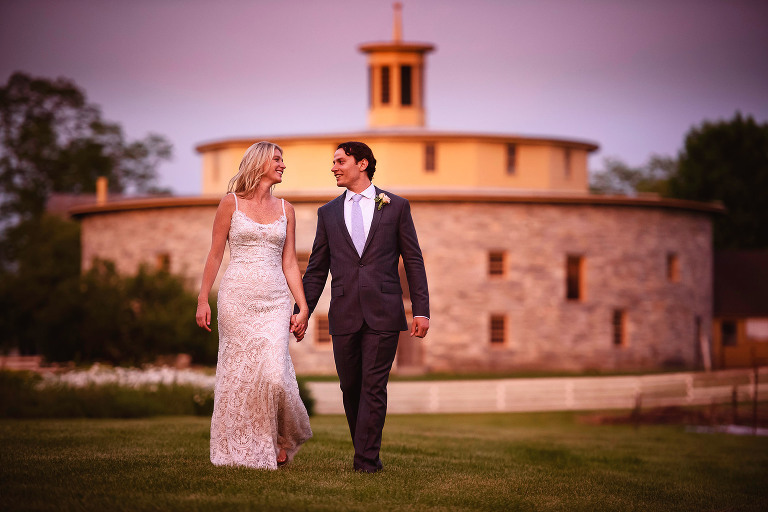 Walking across the long-lawn in front of the historic hotel, their family and guests headed to their lakeside reception….